A beta reader is a person who represents part of your target market and reads your nearly completed manuscript with the expectation that their input will help you develop plot, theme, character, pace, grammar, and spelling. They help flesh out issues you couldn’t have caught during your self-editing rounds because you are too close to the material. Rarely does an author’s target market consist only of the qualities represented in one person. Most genres are enjoyed by male and female readers across a range of ages and regions within a national or international market. You need at least one beta reader for each of the variables within your target market to create an effective beta reading team. You may be wondering about the difference between sending off your mostly finished manuscript to beta readers vs sending out Advance Review Copies, aka ARCs. ARCs are sent out once your manuscript is ready for publication with the expectation that recipients will write a public review versus communicate only with the author about improvements that need to be made pre-publication. 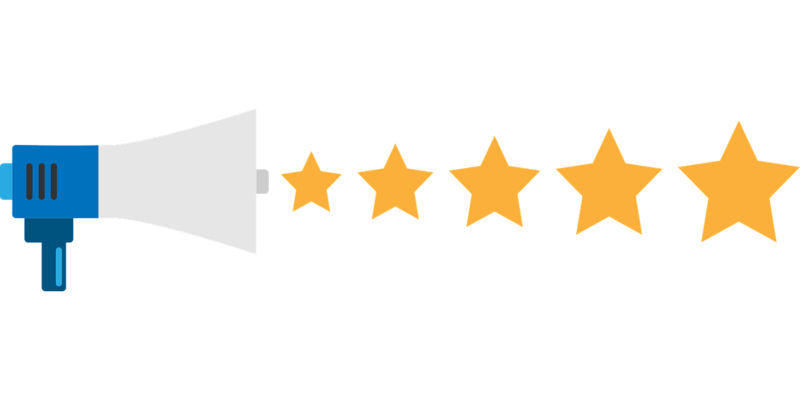 The goal is strictly to get reviews posted on Amazon, Goodreads, Barnes & Noble, etc., to encourage readers searching for books to feel warm and fuzzy about purchasing your book. This is particularly helpful if you are a first-time author and have no previous books/reviews to give potential readers the warm and fuzzies. Beta readers, on the other hand, are people (sometimes authors themselves) who fall within your target market and are willing to give feedback on what is or isn’t working, or what is busting genre norms and not in a good way. 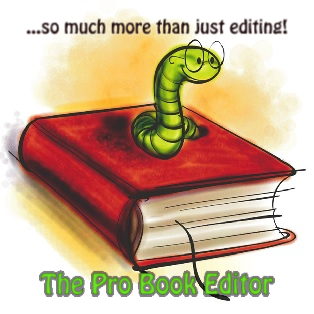 This can be valuable editorial feedback, saving you from paying an editor for developmental editing, and even substantive/structural editing if they are really good. Bypassing those more time-consuming editing steps can cut your professional editing costs by hundreds or even thousands of dollars. Sounds pretty great, right? It really can be, but it is a lot of work to contact, vet, organize, and keep track of your beta reading team. Essentially, beta reading teams alleviate the financial burden of developmental and substantive/structural editing by requiring an investment of time and patience instead of hard earned cash. It’s up to each author individually to determine which approach is best for them personally and from a business perspective. Is your manuscript ready to begin beta reading? A sure-fire way to turn people off from helping you in the future is to send them a manuscript that’s incomplete, lacking full chapters/scenes, or full of grammatical/spelling errors that should have been addressed during self-editing. Are you ready, as in mentally prepared to receive feedback and criticism on your manuscript? 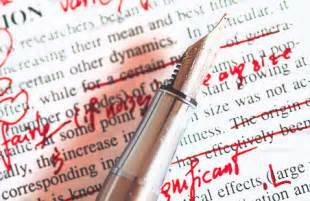 If you don’t think your document is ready for other people’s prying eyes or you are unsure whether you can take sometimes harsh feedback, it might make sense to do more self-editing first. You need to be in a place to take all feedback at face value and glean the overall lessons from it. Otherwise, much of this work will be for naught. Ideally, you want 10-12 beta readers to have a solid team able to give you various perspectives and feedback. The group should represent a mix of gender, age, region, etc., yet all be fans of the genre you wrote. If a reader doesn’t like romance but agrees to participate to add something on their resume, their feedback will be jaded by that distaste and not as honest as you need it to be. If you already have a website and an email list with fans, then you are more than halfway there. For those of us (most of us) who do not, the search begins. This process involves networking and building lasting, sometimes even reciprocal, relationships. The ultimate goal is that you connect with readers who want to maintain that relationship, so when your next book is ready for beta reading, you’ll have eager friends ready to help. To find them, social media can be very helpful. There are lots of Facebook groups focused on particular genres or offering support for writers. You might get lucky and just roll in asking for help and get a few offers, but the best and longest lasting relationships will come from being an active member in a group, offering other people help/feedback/advice/support, and then asking for interested beta readers. That approach will more likely net you interested and accountable people you can trust. You can search for virtual writer communities with discussion forums. Check out Meet Up, your local paper, or stop by local bookstores to find groups where writers gather for support or critiquing. Check your local college campus for writer programs offered outside of degree programs. 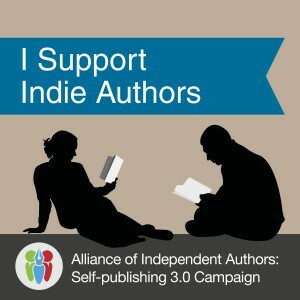 Network with other authors by searching your genre on Amazon. You could offer to beta read for them in exchange for their help. Avoid asking friends or family because those closest to us typically find it difficult to say when they don’t like something for fear of hurting feelings. And it’s rare that a writer’s family and friends circle actually includes voracious readers with beta reading experience. 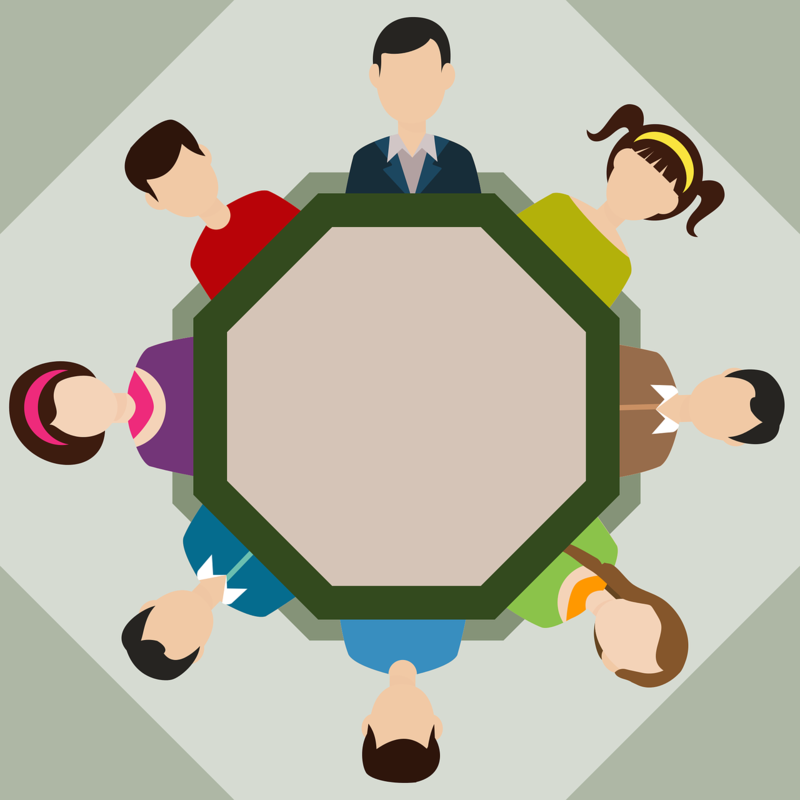 Be really organized and set clear expectations and agreements with each member of your team. Start by creating a spreadsheet of your team members with a column to track various dates such as Sent MS, Feedback Due Date, and Feedback Received Date. You definitely want to give your readers a deadline, and it doesn’t have to be the same deadline for each one. In fact, it might be easier if due dates are a few days apart, both to keep track of and to digest! If you’re planning to write more than one book, understanding the agreed upon due date and when results were delivered can help you with improving your beta reading team over time. Send the manuscript as a Word doc and ask readers to use Comment Boxes from the Review toolbar to make notes. Comment boxes allow them to select a portion of text to show you where they are referring to when writing their thoughts in the margin. If your agreement includes grammar and spelling input, ask them to enable Track Changes and show you the flaws right in the text. Also invite end of chapter, end of book, and email notes for overall impressions, whichever the reader is inspired to write. You can email the file or use a file sharing service like Dropbox, Google Drive, or OneDrive. Follow up with readers at the scheduled time, not before. You might need to adjust due dates sometimes, but by keeping track and following up on schedule you won’t annoy anyone doing you a favor while making sure no one will fall through the cracks and everyone will feel accountable for keeping their commitment. This can be quite an overwhelming moment. Now that you have loads of info, what do you do with it? First, take a deep breath and avoid the urge to start reading what they said. Thank them for their time and hard work, then start a methodical approach to processing data rather than waste time on emotional reactions triggered by what they thought. Second, organize the materials. One file for each beta reader should contain all the results they provided so you can see first where the results came from and second, what kind of results you received. Your manuscript Word doc with their comment box note and/or end of chapter/book notes, email note saved as a Word doc, questionnaires, etc. Next, organize how you will process the feedback. Create either a Word or Excel doc and use headings like Plot, Character, Resolution, Dialogue, Foreshadowing, etc. As you comb through each reader’s materials, simply note key points in each of your headings so you will be able to easily see recurring themes. You may start with several headings and find more headings are needed based on the input you received, and that’s okay. If you prefer to work with pen and paper, you can use note cards to take down the important comments—one note card for each comment—and group those by issue areas as shown for the digital method. After the materials are all organized, then start looking at what the input is telling you about your manuscript. You’ll be deciding which comments to keep, which to further consider, and which to simply ignore as outliers or personal preferences. Always consider the source and volume. A male reader from California is going to naturally feel different about your book than a female reader from New York. If he doesn’t like your brash female character and she does, and you intended that character to be brash, then there is nothing to change. If only the guys don’t like something and the females all loved that something, and your target market is likely more female than male, then there is nothing to change. This step should result in a list of your notes planning out what things you will address in your manuscript. Once you’ve sorted, organized, and determined which feedback you will act on, it’s time to begin editing. This can be done by either giving your document a full pass or a focused pass, and which approach is best largely depends on how much and what types of feedback you have to incorporate. A full pass is when you move through the manuscript while looking for all of the issues to resolve during one reading. If you have more development or structural issues to address, then a focused approach will be more successful and help you avoid becoming too overwhelmed. This method will likely require multiple focused passes, each to work on a specific element or couple of elements, like plot holes, or restructuring, or pacing. It’s important that you limit how much you work on with each pass so that you are focused enough to address everything related to one or two things rather than only correcting part of several things. Once you’ve addressed those individual elements, go through with a final full pass to make sure you have consistency. Beta Reading and Self-Editing Done! What’s Next? 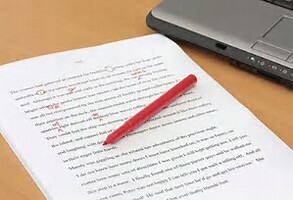 Either ask a different group of fewer readers to do another round of beta reading or move forward to ask a professional editor for copy-editing and proofreading. 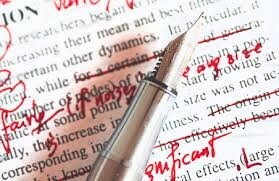 Many editors will provide an assessment of condition and recommended editing plan supported by a sample of workmanship. You can use those insights to see if you’ve effectively avoided some of the editing work or decide you’ve invested all you intend to and request copy-editing and proofreading to finalize your document. Don’t forget to thank those readers who have helped your book become the best it can be and let them know about progress. You could include them in your acknowledgments, consider sending them a copy of your finished book when published, and/or invite them to spread the word about the upcoming publishing date. Beta readers often feel a sense of pride in their work and want to show that off to their friends and families, so they can be great advocates for your book launch. And they have not only saved you money, they have helped you become a better writer! Next Post Ask the… It’s an Invitation! EXCELLENT review of what Beta Readers can do for us authors. Thanks! I’ve shared this link with others. Thank YOU.